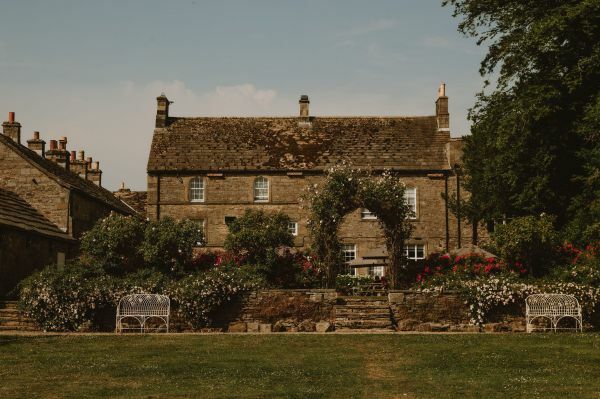 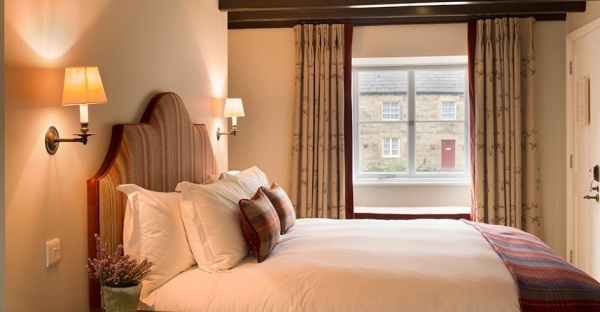 Set in the midst of the North Pennine Moors, The Lord Crewe Arms is the very epitome of a countryside escape. 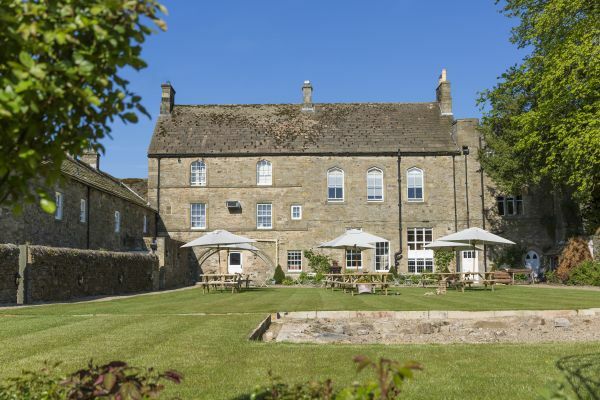 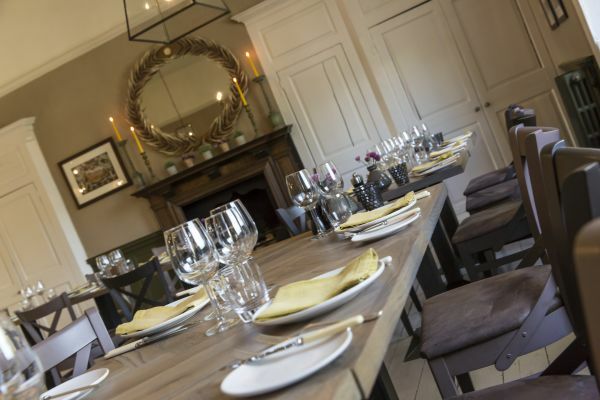 Home to 21 bedrooms coloured by the Northumbrian landscape, a ‘Dining room’ and ‘Larders’ serving honest and delicious modern British fayre and a vaulted ‘Crypt Bar’ that’s brimming with the best ales around – head up, hideout and indulge. 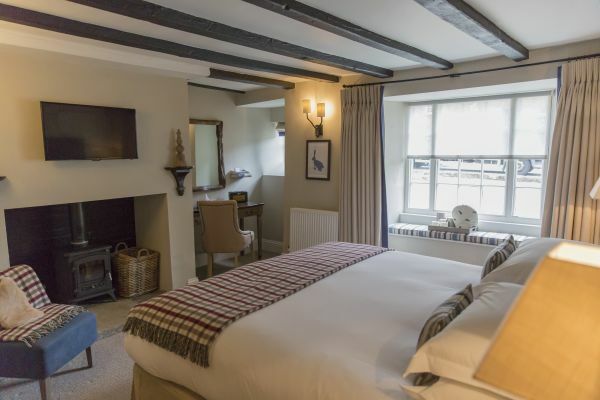 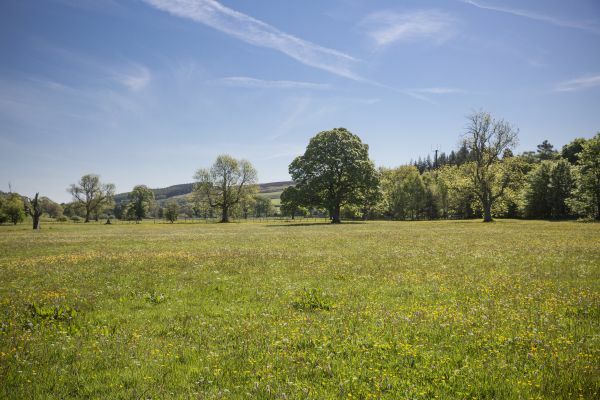 And if outdoor pursuits are your thing, we’ve moors that walker’s dreams are made of, bikes ready for you to jump on just in the garden shed, our very own stretch of the River Derwent – fishing rods included and not forgetting…roll top baths, roaring fires and a rather nice wine list for the end of the day.